Willemstad, an old fortified town where water and land meet. But also where very diverse and varied sailing areas "meet". This beautiful new home port in the LBH program offers a unique wide and diverse range of beautiful cruises with a Linssen motor yacht from the fleet of Dutch Yacht Rentals. The "traditional" waters of the South Holland and Zeeland Delta are just outside the door and are certainly more than worth it with a motor yacht. But also the unspoilt nature of the Biesbosch, the countryside of the Brabant hinterland with its rivers and canals and the urban atmosphere of for example Rotterdam and Dordrecht are all within reach of shorter and longer trips. In other words, for every preference there is a huge choice of fun tours. The excellent accessibility of the home port is also an enormous plus point for our base. From all over the country you are fast and comfortable in Willemstad, but also from abroad it is never long travel before you can embark. Several international airports are only 90 minutes away by car. 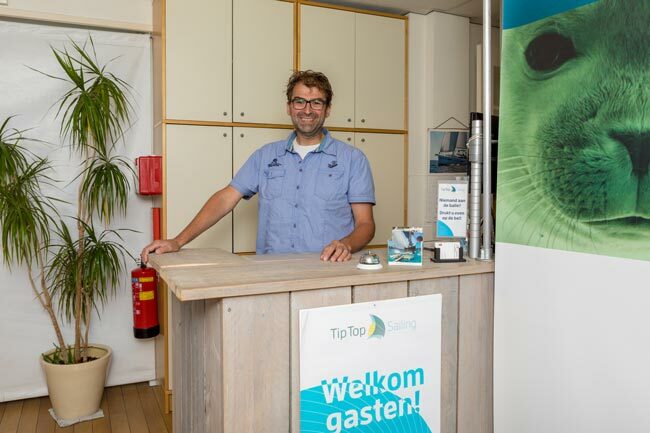 Dutch Yacht Rentals is the latest addition to the activities around Tip Top Sailing. After more than 20 years an established and renowned name in the world of water sports, we are still working on developing ourselves. Our core values of the highest quality in service, technical and cosmetic maintenance and overall in service, is what drives us. The Dutch Yacht Rentals team welcomes you to Willemastad!